According to the latest report released by the National Statistics Institute of Spain, home sales on the Costa Blanca rose by 16% in June over the previous year, reaching a total of 3,052 transactions. This is the second year in a row that the figures have increased. Furthermore, this is the second best figure recorded since 2008. At a national level, around 44,130 purchase and sale transactions were carried out in Spain last June, representing a year-on-year increase of 19%. Both new and resale property transactions increased in June, the first time new home sales have risen since 2010. British, French, Dutch, Belgian and Swedish buyers continue to lead property sales in Spain, with two in five transactions going to foreigners. 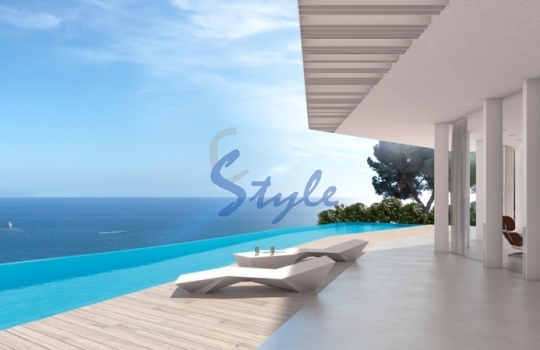 International investors buy more properties on the Costa Blanca each year than any other region of Spain, lured by its fantastic beaches, fabulous temperatures, excellent connections and the wide range of facilities available all year round.